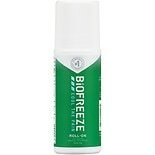 Shop BIOFREEZE Classic Pain Relieving Roll-On (2.5 oz. )2.5 oz. 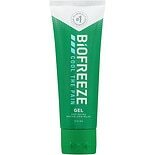 Shop BIOFREEZE Classic Pain Relieving Gel (3 oz. )3 oz. 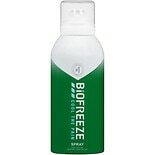 Shop BIOFREEZE Classic Pain Relieving 360 Spray (3 oz. )3 oz. 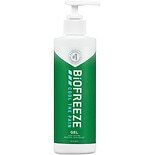 Shop BIOFREEZE Classic Pain Relieving Gel Pump (8 oz. )8 oz.